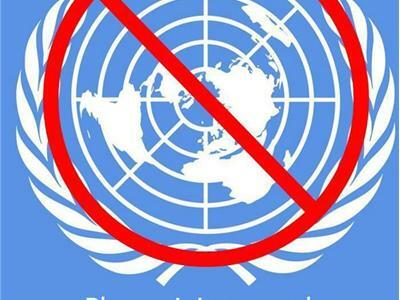 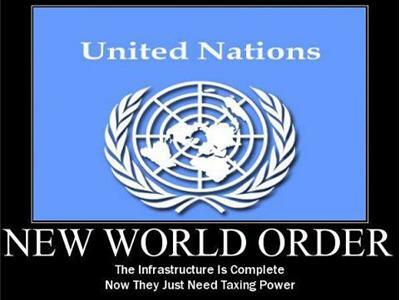 Bare Truth-What is Agenda 21? 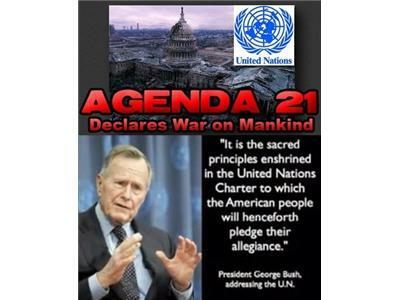 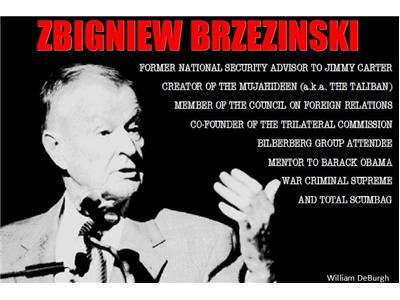 What is Agenda 21? 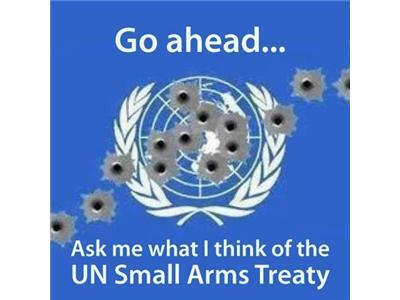 This is the question we will be answering on this show.